Oh no! A boy's beloved stuffed toy, Bongo, is missing. No one can help him. 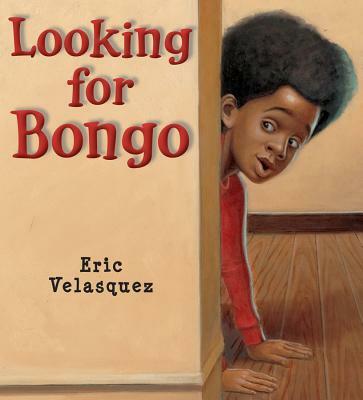 When he asks his abuela where Bongo is, she answers, “Yo no sé. I don't know.” Mom and Dad haven't seen Bongo either. Gato just says “Meow,” and runs away. When Bongo finally turns up behind Dad's drum, the problem of Bongo's whereabouts is resolved ... but it doesn't answer how Bongo got there! The boy decides to set a trap to catch the Bongo thief. Rich illustrations help tell the story of a mystery cleverly solved.